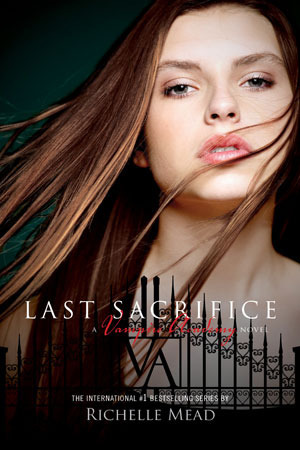 I have a shiny hardcover of The Last Sacrifice by Richelle Mead to giveaway to one lucky reader. Throw your name in the hat below! Oh my goodness, this is so exciting!!!!! Yippeee!!! Thanks for the chance to win! Happy Friday!